The new issue of Animals and You is jam-packed with fab prizes to be won! 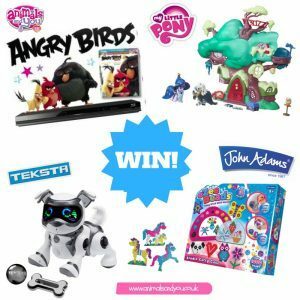 You could win a cool Teksta robotic puppy, My Little Pony goodies, cool eZee Beads craft kits or even the New Angry Birds Movie – plus a fab blu-ray player to play it on! 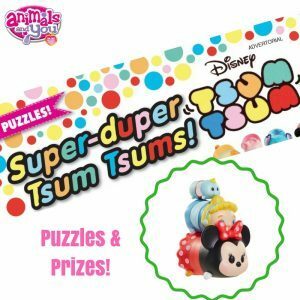 There are loads more cool prizes to be won, including Trolls goodies, Monster High dolls and Tsum Tsum puzzles and prizes – awesome! Check out issue #211 and enter now for your chance to WIN BIG! Previous story New Issue Alert!